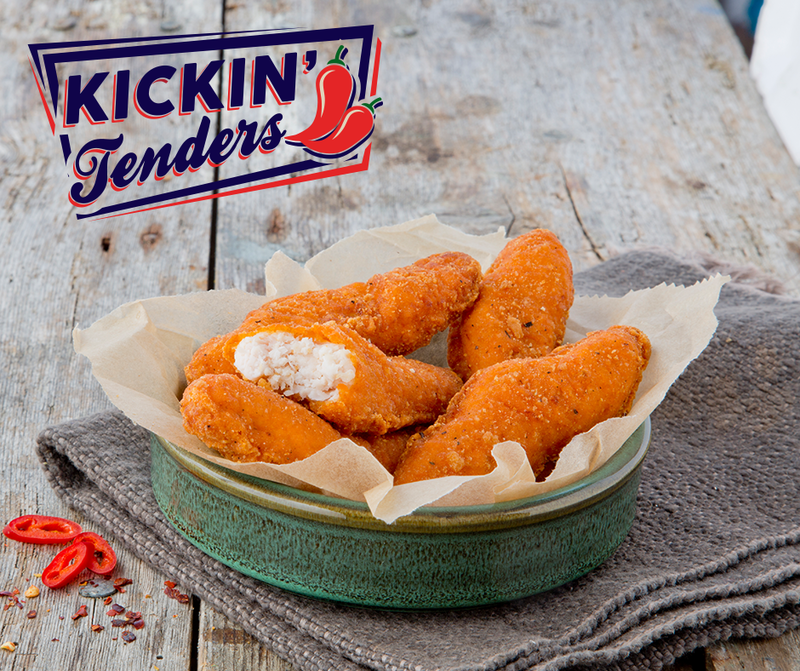 Introducing Big Al’s Kickin’ Tenders, Our New Hot N Spicy Treats! Hot n Spicy is here to stay and we have the perfect solution! 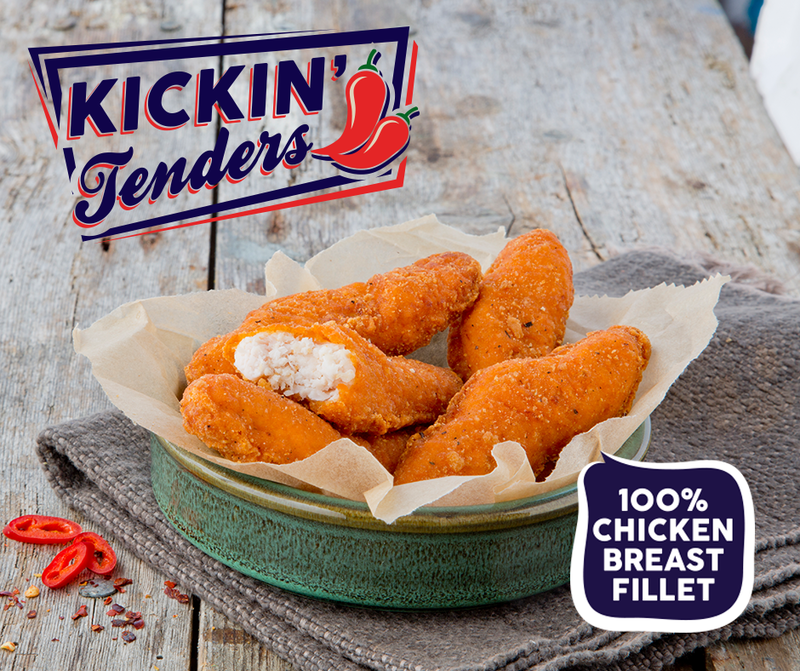 Meet the new and improved Big Al’s Kickin Tender – a new 100% chicken breast tender with a delicious hot n spicy coating answering the popular hot n spicy trend. 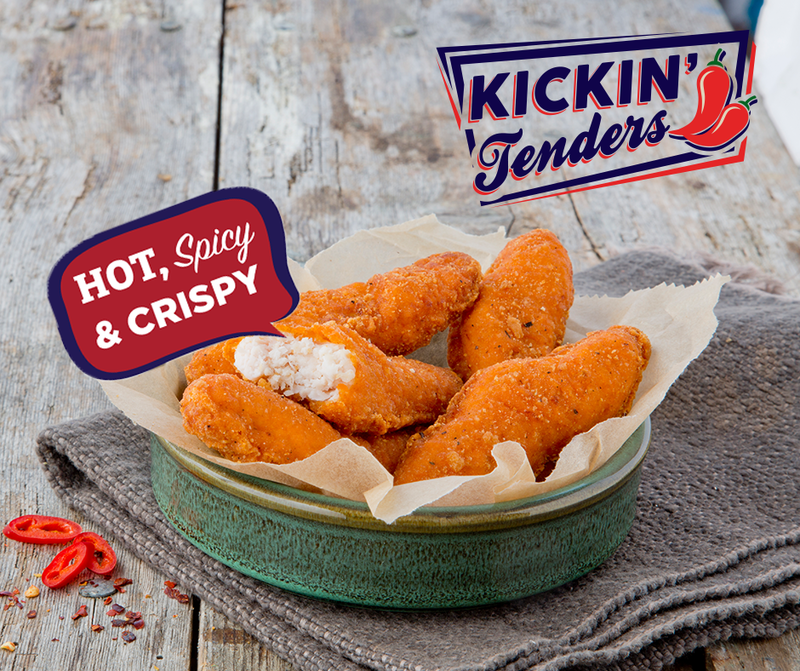 This crispy hot sensation is sure to please your customers who love a bit of spice. Comes with customisable posters (get POS here) and social media content (see below) to help you make the most of the hot and spicy trend!